news NEC Australia has been awarded the contract to deliver CrimTrac’s “next generation” biometrics crime-fighting tool, the Government has announced. 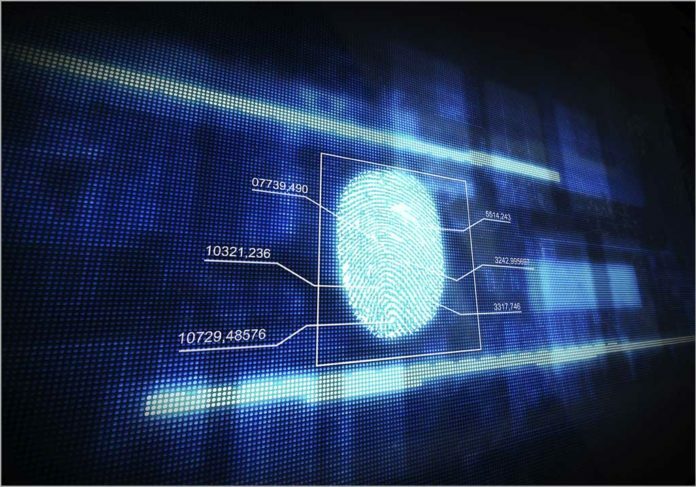 As of 2017, the $52-million system will replace the National Automated Fingerprint Identification System (NAFIS) – the fingerprint and palm print database and matching system currently used by police agencies across Australia. CrimTrac provides of the national information-sharing service for nation’s police, law enforcement and national security agencies, allowing information to be shared across state and territory borders. The Biometric Identification System (BIS) will expand resources available to law enforcement agencies, giving them “fast and reliable” access to facial images, as well as finger and palm prints, he said. Eventually, the facial recognition matching system will be able to access the 12 million images already held nationally in police databases. “It’s also vital our authorities are one step ahead of the sophistication of organised criminal syndicates who are adopting new and advanced technologies to exploit Australians and increase the misery they peddle,” he went on. A further $18.5 million has been invested in new biometrics capabilities that will enable government agencies to match facial images on identity documents with those held on the law enforcement database to strengthen ID-checking processes. “This process will expedite putting a name to the face of terror suspects, murderers, and armed robbers, and will also help to detect fraud cases involving criminals that use multiple identities,” said Keenan. He added that as Australians rapidly adopt new technologies, they also expect the authorities to “advance cyber security and online safety efforts”. As evidence for that claim, the Minister provided figures from the Australian Institute of Criminology’s (AIC) latest report – Use and acceptance of biometric technologies among victims of identity crime and misuse in Australia – which examines Australians’ willingness to use biometrics (such as fingerprint, facial, iris or voice recognition) to reduce the likelihood of “criminal misuse of personal information”. In one survey cited in the report, 95% of respondents supported the use of facial recognition technology by customs or immigration staff at airports to identify passengers on police watch-lists, Keenan said. Additionally, 92% of respondents felt facial recognition technology should be used to assist law enforcement in identifying people from video footage obtained from security cameras or the public. In the statement, Keenan said the Coalition Government will “continue to seek opportunities to invest and advance biometrics technology to support our law enforcement agencies”. “Our first priority is keeping our nation safe,” he said.